Our savings calculator is a versatile tool that can help you plan how you save. Whether you are saving for a dream trip, wedding, car our calculator can help you plan how to save up enough money to reach your goal. The calculator can help you work out how much you’ll save over a certain amount of time, or how much you will need to deposit to reach your goal. 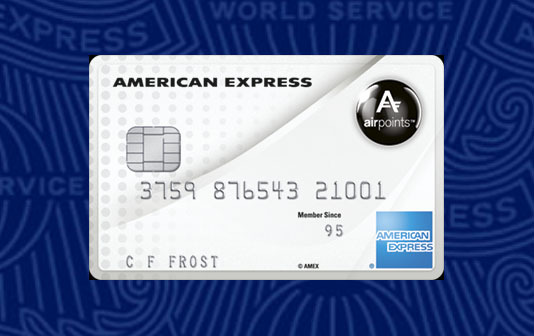 The calculator works in both directions – either find out how much you will save OR how much you need to deposit if you have a certain amount as your goal. Compare NZ savings accounts here. Term – this is how long you will be saving for, whether it is months or years. How to work out how much you need to save to reach a saving goal. 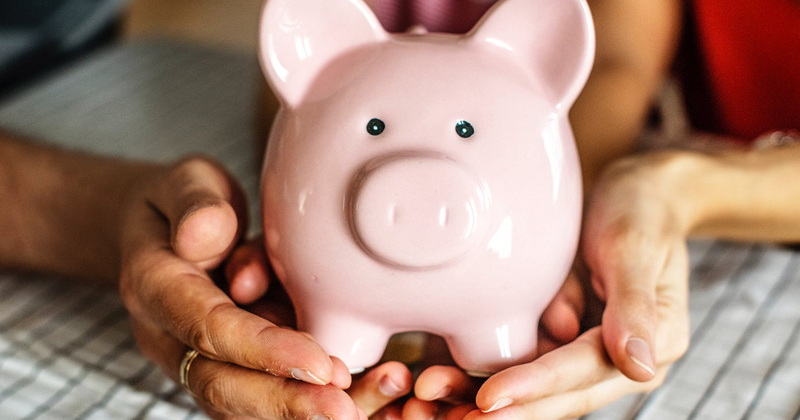 You’ve worked hard for your money – so you will probably want to make the most of it by looking for the best savings account with the best savings interest rates in NZ. 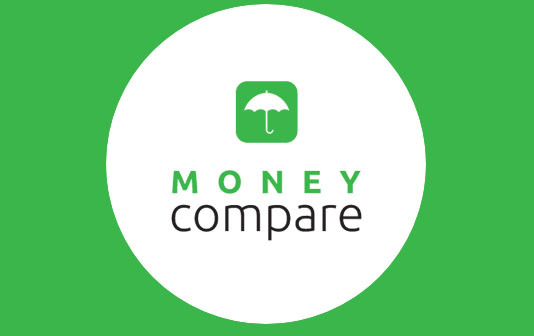 Money Compare can help you compare savings accounts to find the one that suits you best. There can be big variation between interest rates and account fees – choosing the right type of savings account can help make sure your money is working hard for you. Whether you are looking for a new savings account to start saving, or looking for a better return for existing savings, we can help you compare the options and save. The key things to look at when comparing savings accounts is how high the interest rate is, how much the account fees are, whether there are minimum and maximum deposit amounts, and whether you can access your savings through branches or ATMs. Realistic goals, consistency, and good savings habits are key habits - check out our top tips for kickstarting your savings. We can help you compare NZ savings accounts to find the best option for you. Compare TSB savings accounts, ASB savings accounts, ANZ savings accounts, Kiwibank savings accounts, Westpac savings accounts, and more.